For an extraordinary experience, Monte-Carlo offers a Passport and special vouchers. 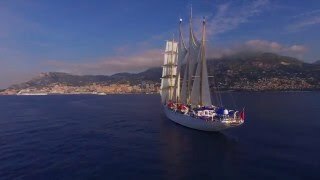 You can use these to enjoy an incomparable stay in the Principality and benefit from numerous advantages and offers. The Passport to Monte-Carlo is exclusive to certain selected destination Monaco tour operators, for whom the Tourist and Convention Authority has come up with a product that will without a doubt win over the most exacting private clients. 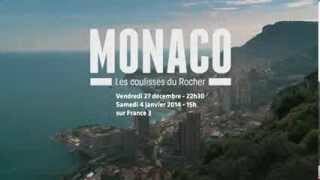 The Passport to Monaco is a small folder containing special vouchers to be used without restriction. These offer free entry to the Principality’s key locations and museums including the Exotic Garden, the Oceanographic Museum, H.S.H. the Prince of Monaco’s Classic Car Collection, etc. There’s also some really useful information to help visitors discover the Principality and its most popular spots. Even short stays are covered: the Tourist and Convention Authority will offer visitors staying for two or more nights in one of the hotels noted below* helicopter transfers between Nice Côte d’Azur Airport and Monaco (in both directions or back to the airport only, depending on the time of year). Visitors will receive a special welcome on their arrival in partner hotels, which often extend the advantages offered by the Passport with their own loyalty rewards. Thanks to the product created by the Tourist and Convention Authority, the Principality can provide the private clients of tour operators with extraordinary experiences. (*) List of partner hotels: Hotel de Paris, Hotel Hermitage, Monte-Carlo Bay Hotel & Resort, Monte-Carlo Beach Hotel, Fairmont Monte-Carlo, Hotel Metropole Monte-Carlo, Méridien Beach Plaza, Port Palace, Columbus Monte-Carlo, Novotel Monte-Carlo. 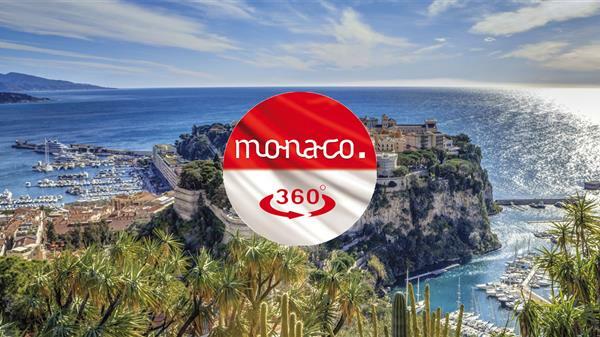 The Passport to Monte-Carlo is a product distributed by selected partner tour operators. Russia: VIA TRAVEL (view), PARIS ETOILE VOYAGE (view), PANORAMA ASSISTANCE SERVICE (view), MTC GROUP (view), ALLEGRIA COLLECTION (view).